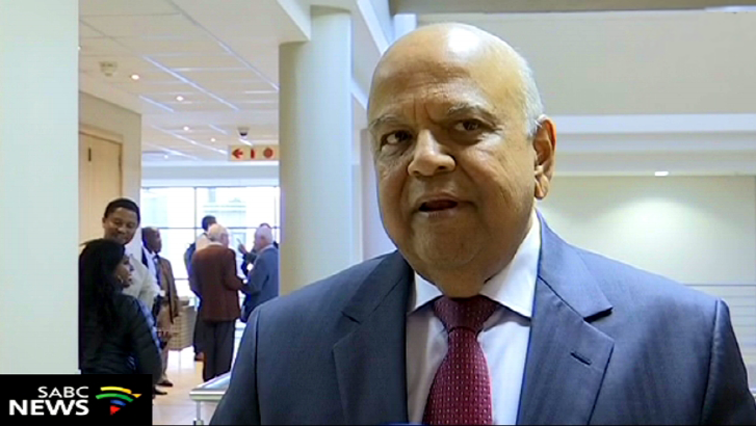 Zuma, Guptas are the architects of state capture: Gordhan - SABC News - Breaking news, special reports, world, business, sport coverage of all South African current events. Africa's news leader. Pravin Gordhan is scheduled to testify before the commission this week. Public Enterprises Minister Pravin Gordhan has accused former President Jacob Zuma and the Guptas of being the architects of state capture in his submissions to the Commission of Inquiry into State Capture. In the submission which has been leaked to the media, Gordhan says he rebuffed several of the family’s attempts to meet with him. Gordhan adds he never visited the Gupta family’s home in Saxonwold. Meanwhile, President Cyril Ramaphosa has urged South Africans to allow the Commission of Inquiry into State Capture to do its work so that the truth of what happened can eventually emerge. Ramaphosa was commenting on Gordhan’s revelations about his interactions with the Gupta family. Gordhan is scheduled to testify before the commission next week. In his submission, Gordhan’s recollections of the few interactions he had with members of the Gupta family are hazy. He says he was invited to the family’s Sun City wedding but declined and cannot remember in which year, between 2009 and 2014, that he was in the Presidential box at a cricket match with one of the brothers. He does however recall President Jacob Zuma briefly introducing him to Ajay Gupta at the Presidential Guesthouse in Pretoria but does not remember Tony Gupta being at a meeting in June 2010 that he had with one of the Ambani brothers of the Reliance Group of India who were looking to invest in the telecoms sector. He says he was reminded of this detail by his former chief of staff. This entry was posted on 08 Nov 2018,03:15PM at 3:15 PM and is filed under Politics, Homepage Featured Story Slider. You can follow any responses to this entry through the RSS 2.0 feed. Both comments and pings are currently closed.